The .408 CT was developed to fill the gap between the .338 Lapua and the .50 Browning Machine Gun cartridges, however, it outperforms the best of the .50 BMGs. Designed as a specialized rimless bottle necked center-fire cartridge for military long-range sniper rifles, it became useful for both the anti-personnel, anti-sniper and anti-materiel role. The .408 CT bullet has a supersonic range of 2200+ yards at STP (Standard Temperature and Pressure). 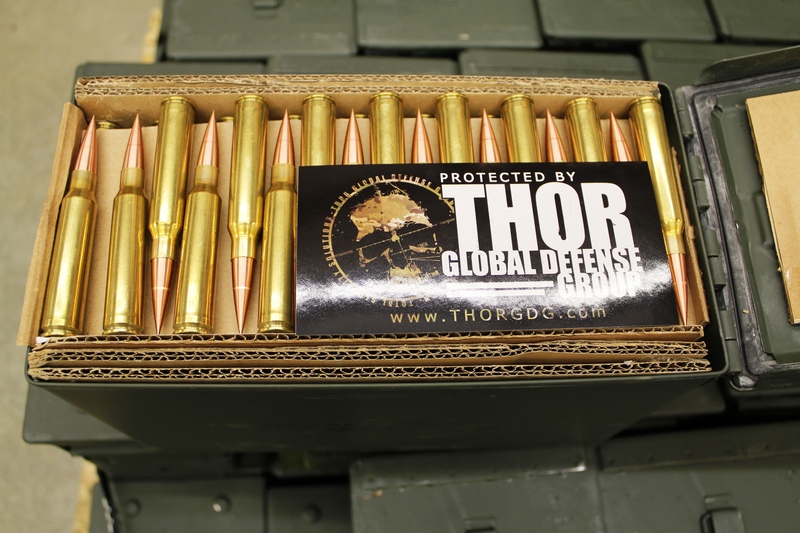 Top quality tactical ammunition in .408 CT projectile – exceptional craftsmanship. Custom loaded to fit your long range requirements.